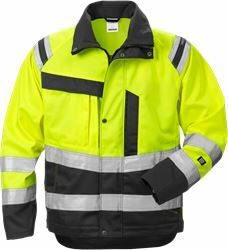 Inner lining to combine with the PLU jacket 119623 for increased insulation. 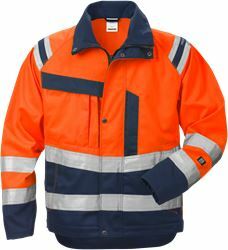 Material: 100% polyester, fur fibre. 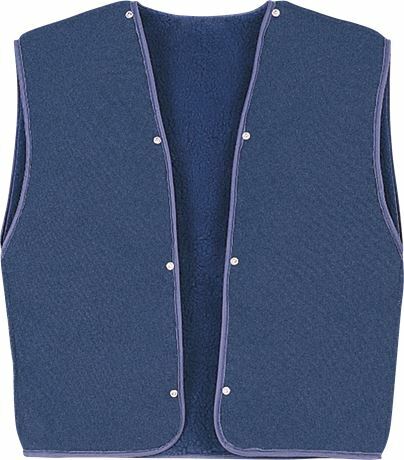 For use with jacket 119623, women / OEKO-TEX® certified.